Hey everyone! 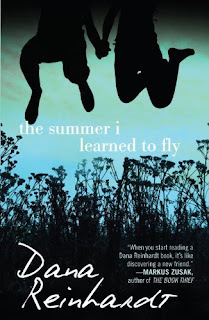 Today I have Drew, the main character of The Summer I Learned to Fly by Dana Reinhardt, here to share her Top Ten List of Things I've Never Done But Will Someday. You can check out my review of the book here. Sit back and enjoy what Drew has to say! Thanks so much for stopping by, Drew! 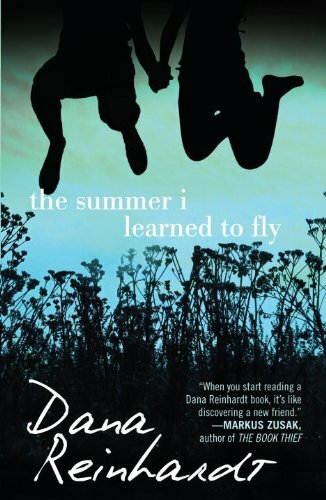 The Summer I Learned to Fly is out now.